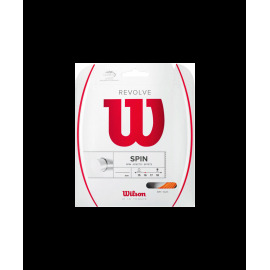 Set Wilson Revolve Spin 1,30mm (16) color naranja fluor. 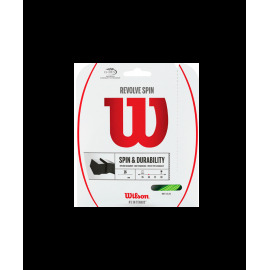 Set Wilson Revolve Spin 1,30mm (16) color verde fluor. 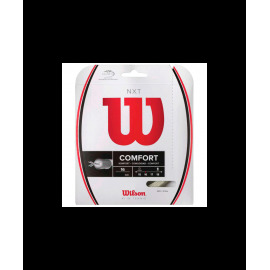 Set Wilson NXT 1,30mm multifilamento color natural. 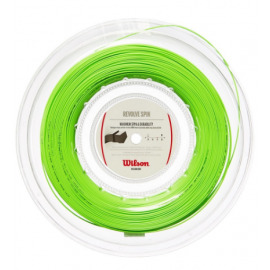 Bobina Wilson Sensation 1,25mm (17) 200m. 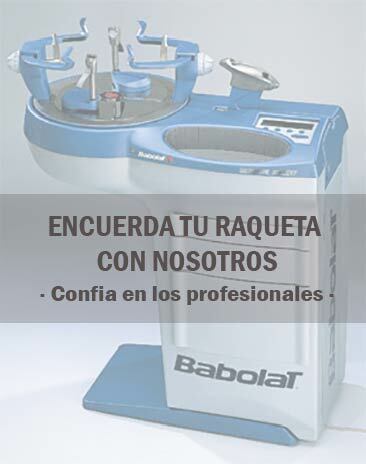 Bobina Wilson Sensation Control 1,30mm (16) 200m. 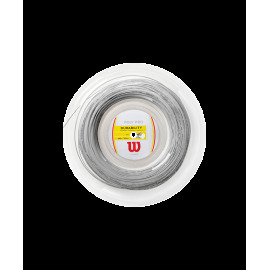 Bobina Wilson Revolve 1,30mm (16) 200m. 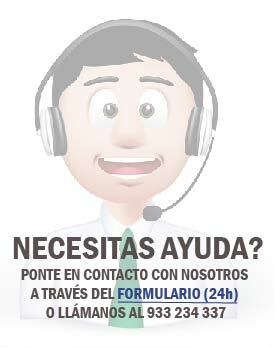 Color blanco. 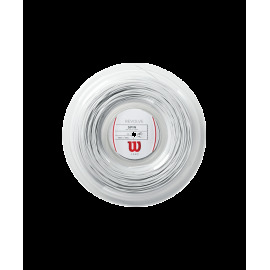 Bobina Wilson Revolve 1,30mm (16) 200m. Color naranja. 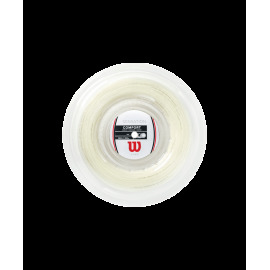 Bobina Wilson Revolve 200m. Color verde. 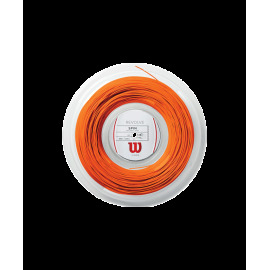 Bobina Wilson Sensation 1,30mm (16) 200m.